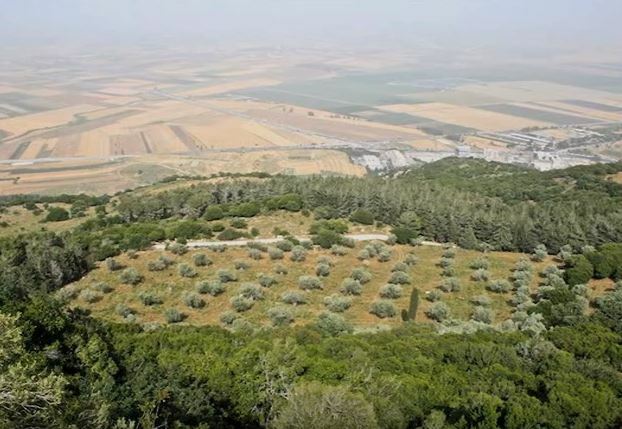 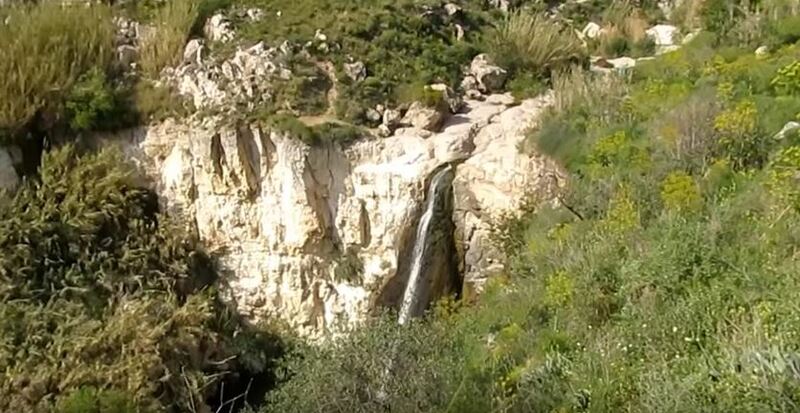 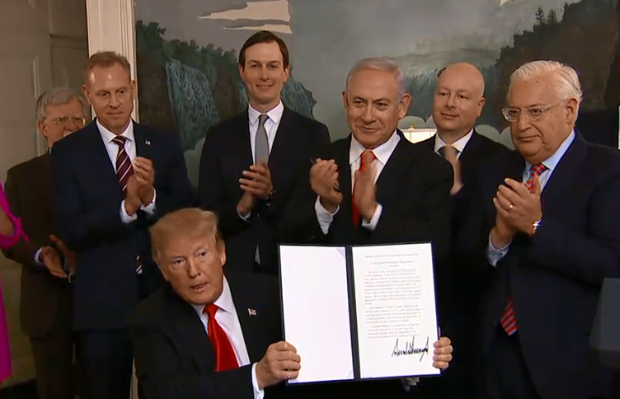 Unic Press UK: The United States has officially recognized the Golan Heights as Israeli territory given an Executive Order inked Monday by President Donald Trump in the White House, and witnessed by the Israeli Prime Minister Benjamin Netanyahu. 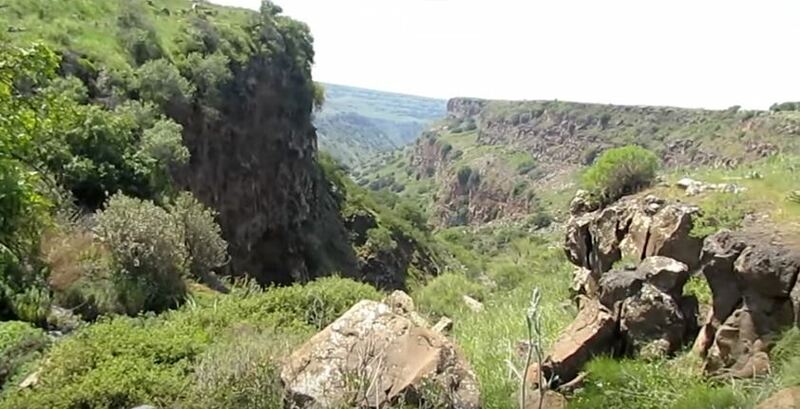 The Golan Heights, which was appropriated/occupied by Israel in 1967, used to be Syrian territory. 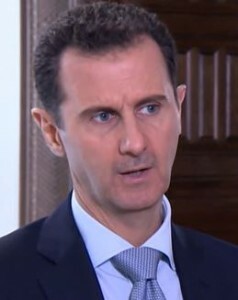 The Syrian government position that the 1,800 km² region remains an integral part of its territory was reiterated last week Friday by the country’s Deputy Foreign and Expatriates Minister, Fayssal Mikdad, during an interview with Al Mayadeen TV.